We all love denims and I understand how hard it is to find the perfect size, especially on jeans either online or in high street. I love the bursted and imperfect surface of this denim pair. A light colored denim can never go wrong with something black. So I'm rocking this look with a black hat, sunnies and a dark tapestry boots. I think it totally rocked out a laid-back look! 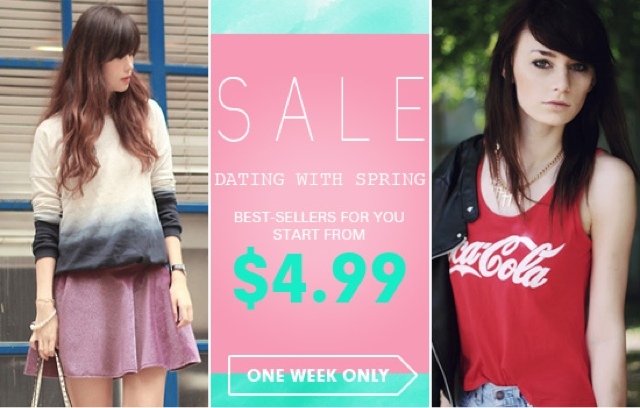 HEY ROMWE ADDICTS! I GOT TWO GREAT NEWS!! Great outfit! I really love those boots. They are so cute. I love your style and blog! 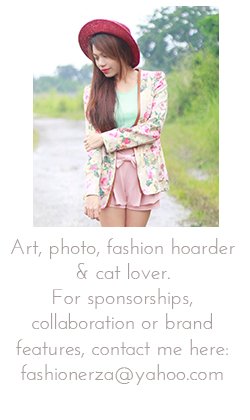 Would like to follow on GFC & Bloglovin'? Awww...that outfit is so cool! Love those boots too. Great choice of outfit indeed!